From photo books and mugs to photo prints and wall art, we love seeing how you transform our products into something wonderfully unique. We’re always inspired by your creations and we think other people will be too! 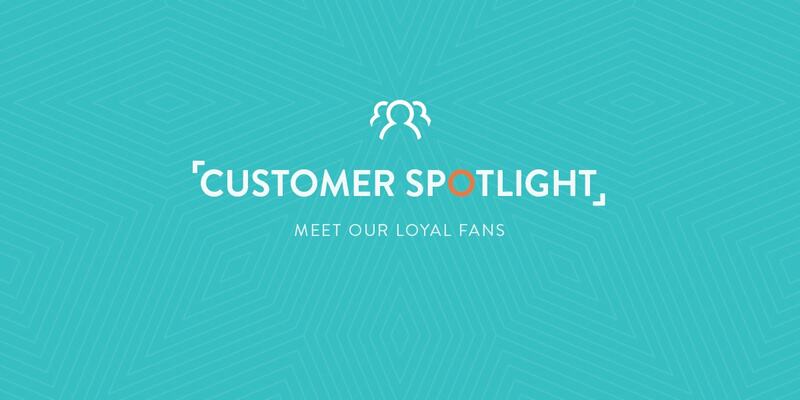 So, today the spotlight is shining brightly on you – here’s a look at one of our #mybonusprint winners, Elizabeth, and what she had to say about her bonusprint experience. What inspired you to create those photos? For about 4 years I have created a photo book for each season. I love taking pictures and had so many stored on my computer I never looked at it seemed a waste. This book was my spring 2017 book. 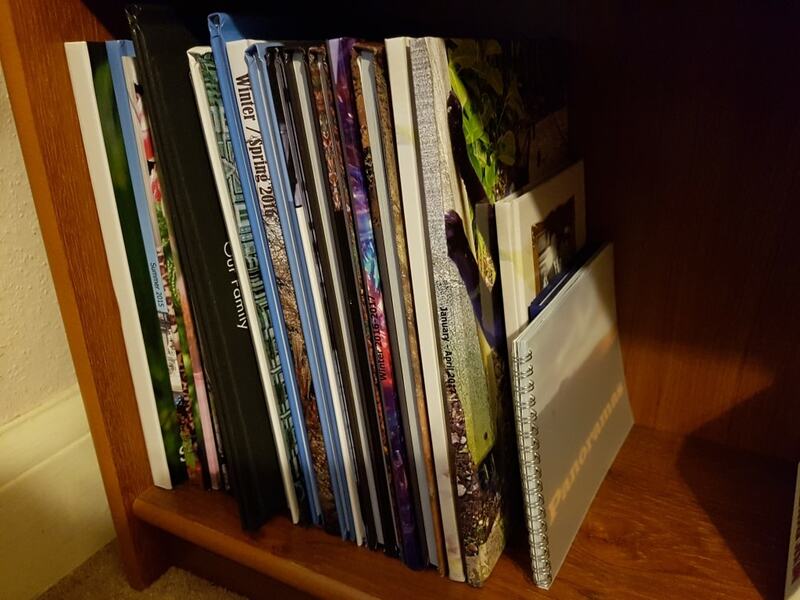 Can you tell us about the photo books you’ve created? 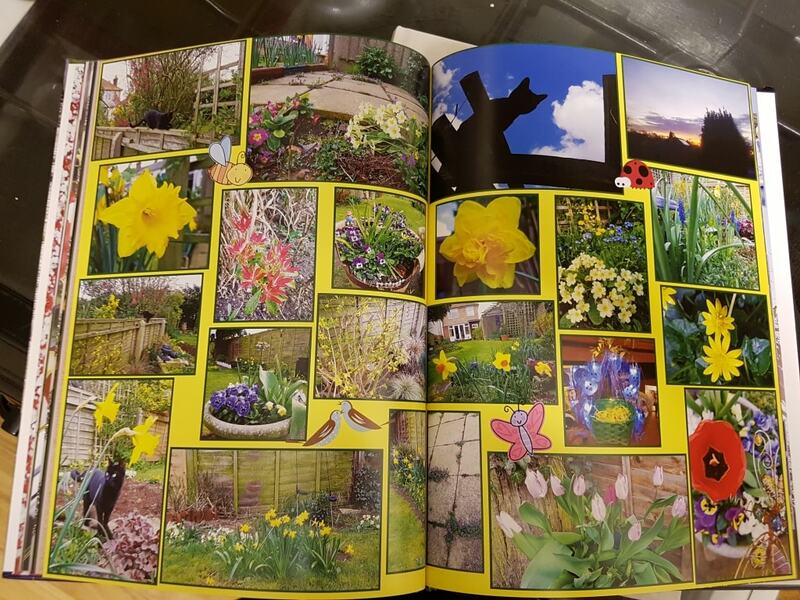 The photos in the book take me from February through to early April which involved family birthdays, a few days out, bulbs sprouting through the snow, Easter celebrations and the garden springing to life. 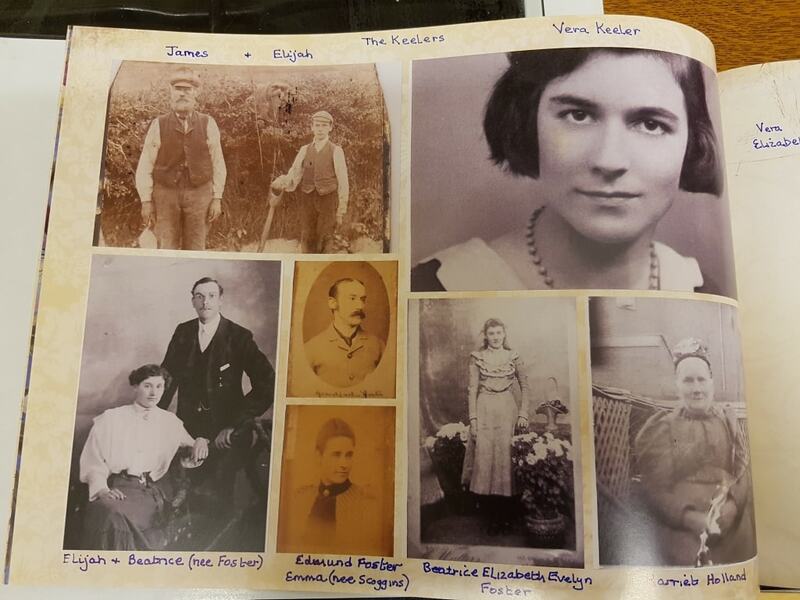 As well as my seasonal book I have created a book of family history photos, a few for special holidays and one chronicling my parents marriage. What made you choose albelli, now bonusprint? Do you have any tips for other people creating a photo book? My tip would be to enjoy playing around your products. Create a product with some random photos and try out some of the techniques, playing with the different design elements. That’s what I do when there is an update. If I like the product I’ll order it, if not I’ll use the techniques on the next book I order. So Elizabeth, what are you going to make with your voucher? I have just started putting together my next book so my voucher will go towards that. The book will include my holiday where I go some great shots and I’m enjoying deciding what to include and how to group my photos. There has been an update too and I’m impressed with the amount of new layouts. They will definitely feature in my summer 2017 book. Thanks for sharing your inspirational story with us, ELizabeth.